Please patronize our local farmers and help support the communities where we live! 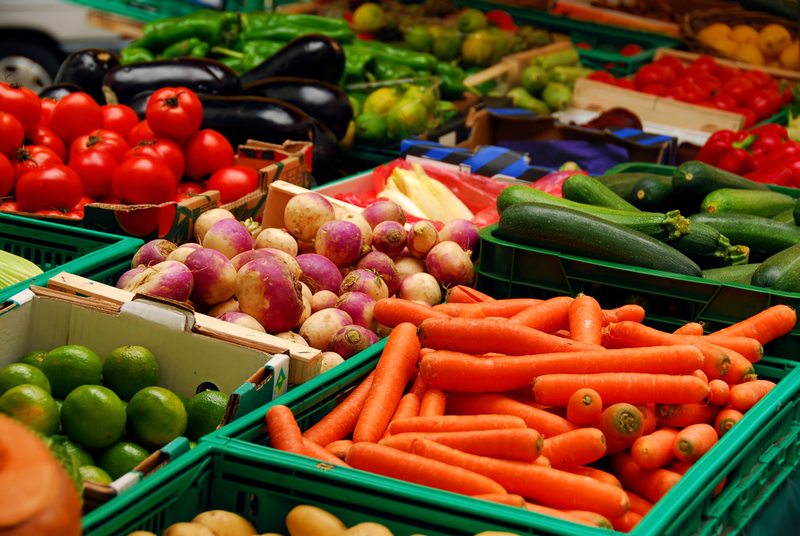 Check out these great places for delicious, fresh local produce! Agriculturally-oriented attractions and destinations to visit with your family. Look out for the Foodland symbol, which is an easy way to identify Ontario-grown foods. A listing of community supported agricultural farms in Ontario.